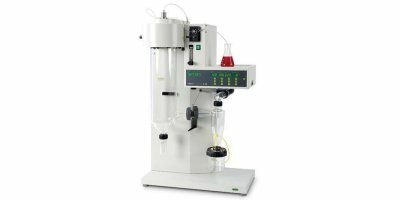 The Rotavapor R-220 Pro family includes four platforms to meet the challenging needs of scale-up and production laboratories: maximum flexibility with the widest variety of glass assemblies, high performance for fastest distillation rates, continuous operation with automatic draining and refilling, and an economical model to cover essential needs. For more than 30 years BUCHI provides an easy to use instrument with proven performance. Discover its outstanding efficiency and flexibility. 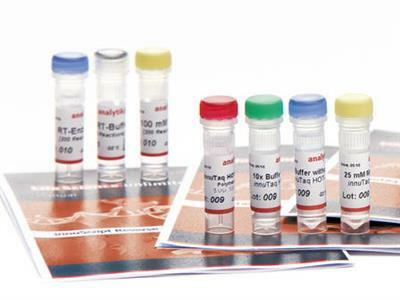 Perform Kjeldahl nitrogen or protein determinations compliant to officially approved methods in the most cost effective way. 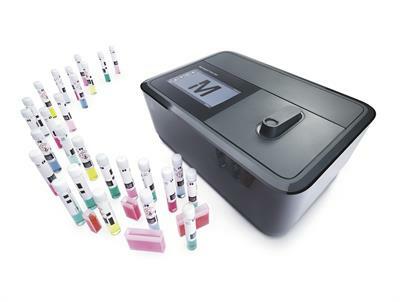 Expand your range of applications with the additional features of the K-355. Generate larger particles in laboratory scale spray drying. 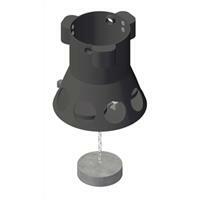 The Ultrasonic Package allows an easier handling of your product and increases its flowability. Nitrogen determination fulfilling basic needs. 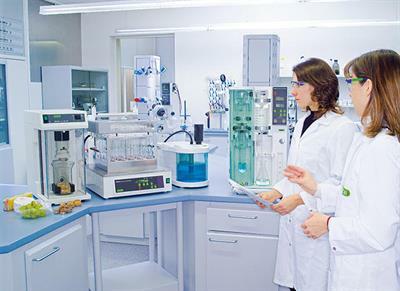 You look for a cost-effective product for basic nitrogen determination according to Kjeldahl with straightforward operation. 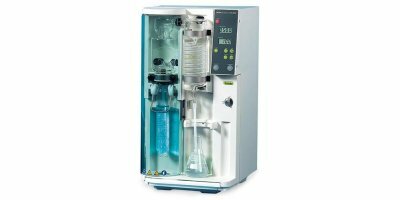 We provide an entry-level solution with little need for sophisticated programming or automated titration but with various options to extend the scope of applications. By Merck KGaA, Darmstadt, Germany based in Darmstadt, GERMANY. Our central, secure and fully scalable database Connect Sensor offers cost effective data transfer for businesses right across the world. Individually or in groups, MONSOON floating paddle-wheel aerators develop large flow patterns and produce strong horizontal mixing and high oxygen transfer for oxidation of ditches, lagoons, and tanks. Available models range in speeds of 5 to 30 horsepower (3.75 to 22.5 kilowatts). 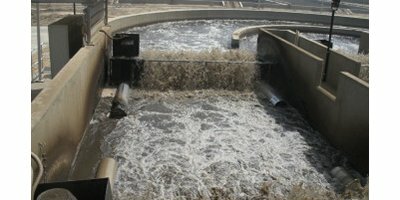 Band Screen PG separates solids and screenings from water. 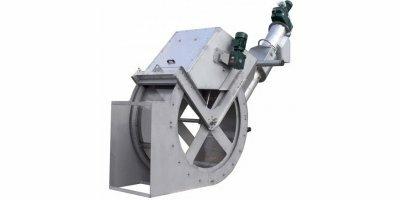 Capacity range 50 – 200 kg/h. Evaporator DULCO®Vaq type PM3100C – for liquid chlorine applications and large chlorine gas systems – safe and reliable. Capacity range S1Cb: 21 – 117 l/h, 12 – 4 bar. 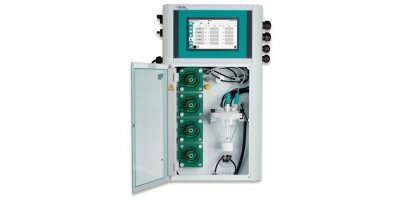 The Sigma control type is a smart motor-driven metering pump that is setting new standards in terms of productivity, reliability and safety. Unique design with the biggest filter surface of any channel mounted drum screen on the market. This enables micro sieving as well as screening.